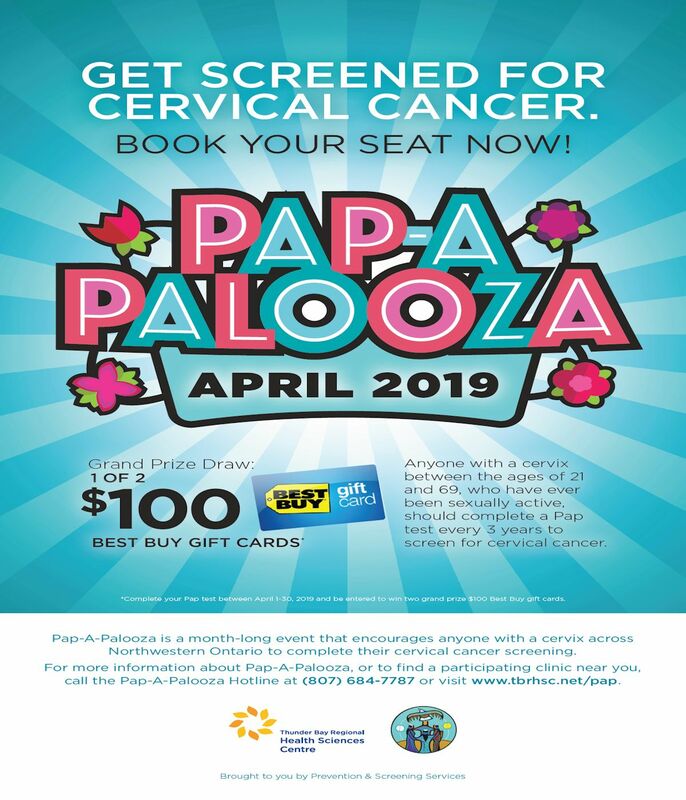 The Umbrella Clinic proudly supports the Pap-A-Palooza Event. Call us today to book an appointment. We are a female led medical practice focused on Sexual Health. Services are covered by OHIP and no referrals are required. Umbrella Clinic is similar to other medical practices in Thunder Bay in that you call, make an appointment, upon arrival show your health card, receive treatment, and then OHIP is billed.